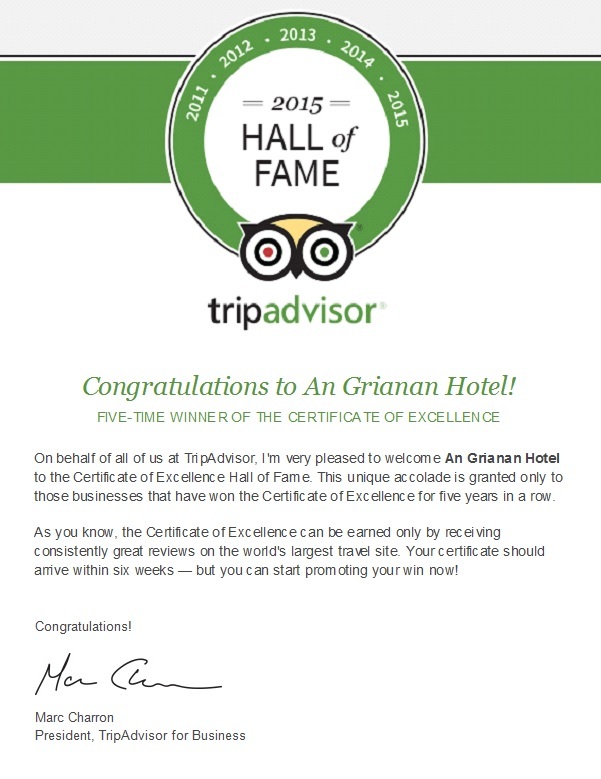 Hotel Marine Plaza in Mumbai has been recognised as a TripAdvisor Certificate of Excellence ‘Hall of Fame’ winner. The Certificate of Excellence award celebrates excellence in hospitality and is given only to establishments that consistently achieve great traveller reviews on TripAdvisor, stated a release. The ‘Hall of Fame’ was created to honour those businesses that have earned a Certificate of Excellence for five consecutive years. Winners include hotels, eateries and attractions located all over the world that have continually delivered a superior customer experience. “Being awarded the TripAdvisor Certificate of Excellence five years in a row and inducted into the ‘Hall of Fame’ is a true source of pride for the entire team at Hotel Marine Plaza and we would like to thank all of our past guests who took the time to complete a review on TripAdvisor,” said Sanjeev Shekhar, General Manager, Hotel Marine Plaza. “There is no greater seal of approval than being recognised by one’s customers. 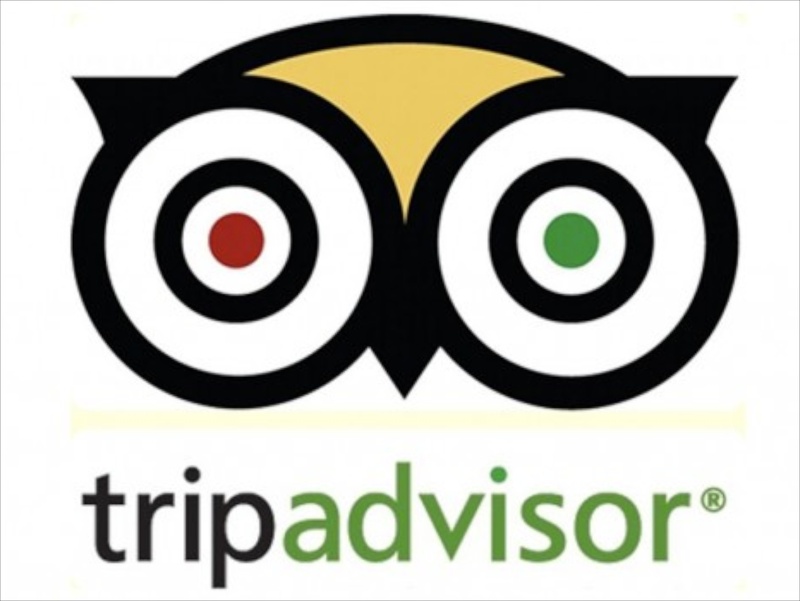 With the TripAdvisor Certificate of Excellence based on customer reviews, the accolade is a remarkable vote of confidence to our business and our continued commitment to excellence,” he added. TripAdvisor, the world’s largest travel site, revealed its Summer Vacation Value Report, a resource identifying the top 10 domestic and international destinations for Indian travelers this summer, along with the average one-week costs for hotels and meals.The report also helps travelers discover summer savings at these destinations, by highlighting the least expensive week to visit, highly-rated value hotels and outstanding attractions. “Summer in India is the de facto travel season with families planning their annual holiday during this time especially since it’s the school and college break as well. TripAdvisor’s Summer Value Vacation report outlines the top destinations in India as well as abroad and the best value week to help travelers plan their vacation and ensure they get the most out of their budget” said Nikhil Ganju, Country Manager, TripAdvisor India.